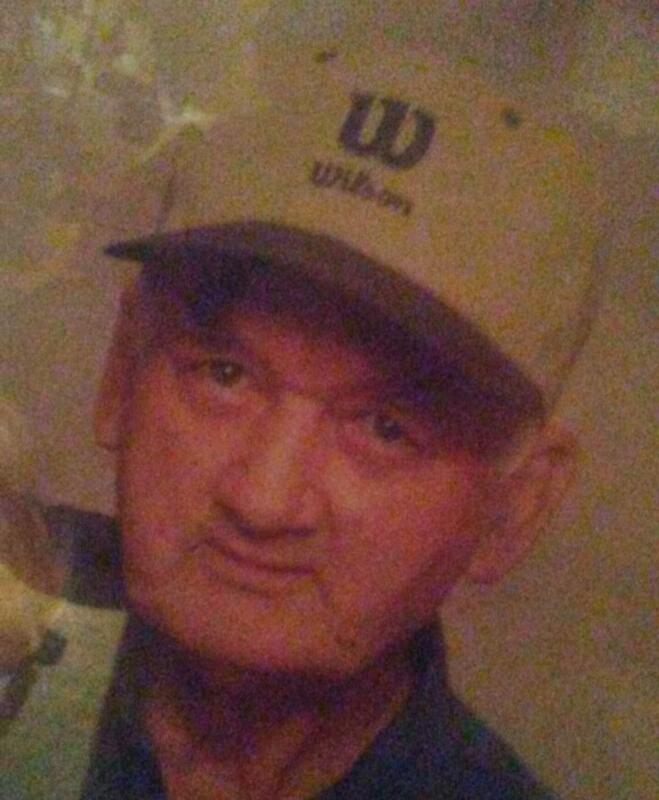 Harry Whaley Irby, 83, of Lunenburg, Va. joined his family in Heaven on Nov. 14, 2017. He was the son of the late Earl Howard Irby and Willie Alma Lloyd Irby. He was brother to the late Vernon Earl Irby, Eva I. Knott and William S. Irby. He is survived by his sister, Myrtle V. Irby and brother Darrell G. Irby; numerous nieces and nephews. Harry was a retired truck driver for VDOT and a farmer. He enjoyed hunting, fishing and gardening. The family will receive friends Thursday from 6:30 to 8Pm at the Staples Funeral Home in Victoria, where funeral services will be held Friday Nov. 17 at 2PM. Interment in Lakeview Cemetery, Victoria. In lieu of flowers please consider memorial donations to Lunenburg Health Service, P.O. Box 121, Victoria, Va. 23974. Online condolences may be made at www.staplesfh.com Staples Funeral Home, Victoria, in charge of arrangements.